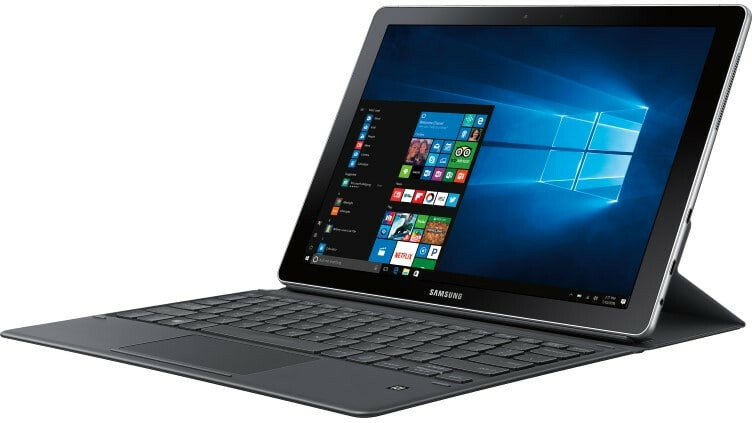 Samsung is prepping a detachable 2-in-1 tablet running Google’s Chrome OS. The device, codenamed ‘Nautilus,’ the device has turned up in Chromium Repositories code references. The device is thought to be somewhat similar to its Windows 10-based Galaxy Book 12, but it is unlikely to pack a Super AMOLED display. It will, however, feature an unspecified Intel processor as well as the same Sony IMX258 image sensor found in the LG G6, suggesting that it will be targeted towards the higher end of the Chrome OS device market. Samsung currently offers the Chromebook Plus and Chromebook Pro in the segment with both devices receiving positive reviews for their high-quality LCD panels, aluminum build and convertible flexibility. The 'Nautilus' will be similar to the Chomebook Plus and Pro models in opting for Intel’s x86-based silicon. It will, however, differentiate itself from its stablemates in its capacity to function exclusively as a tablet, if so desired. With Google’s Android tablet segment stagnating (the company quietly dropped its Pixel C tablet this past week with no replacement in sight), Chrome OS could provide a way forward for Google and its partners interested in the recent improvements in Google’s thin-client OS. With its new found ability to run Android apps, coupled with improvements in performance when in tablet-mode, Chrome OS looks to have potential in its battle with Microsoft and Apple for the education market.